Leslierahye’s Fairy Blog Hop | Who Are You Calling Crafty? 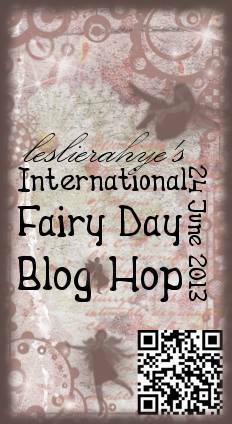 Welcome to Leslierahye’s Fairy Blog Hop! I am so happy you stopped in to see my fairy project! We love fairies and my daughter really wanted me to make her a “captured fairy necklace” so she could have her own fairy with her at all times. I saw this idea on Etsy and thought it was amazing and had to make one. The one on Etsy was not as in depth (just a bead and tulle) the princess requested a “full fairy” which meant legs, arms, head and wings. I took a seed bead and wrapped it with copper wire to form the body. I added tulle for the wings. I then added clear glitter glue to the inside of the bottle. 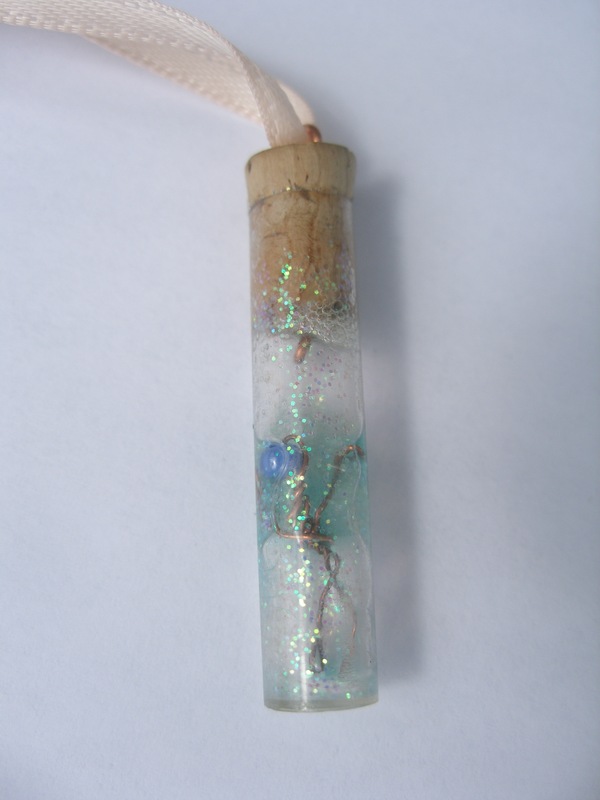 The bottle was an old plastic bead tube that I cut to be 1 1/4″ long. I placed the an eye hook in the top of the cork before gluing the cork on. I added pink ribbon to complete the necklace. SWEET… what a great idea! 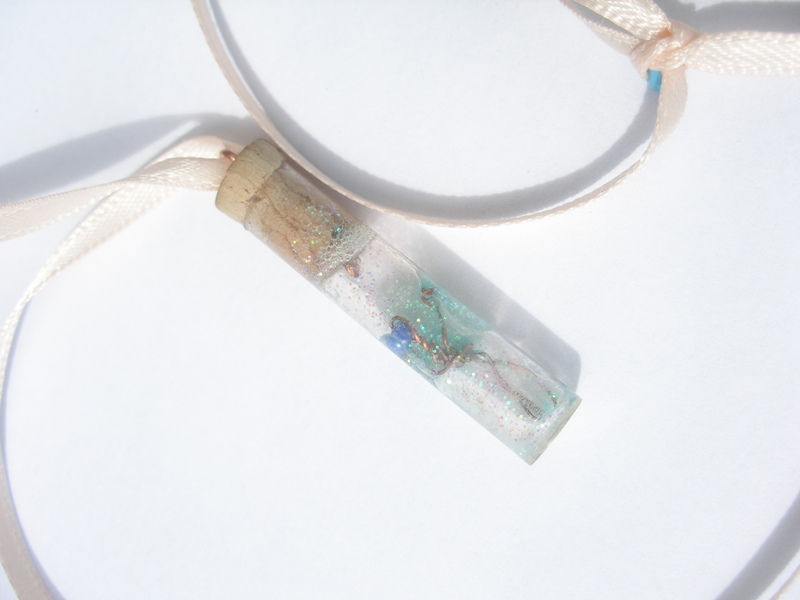 This is great- not just fairy dust – the little creature herself in a necklace! Love it. what a clever and delightful idea! you can be enchanted all day long when you wear it! What a wonderful idea, I love how you have captured not just the fairy but also some of her magic and I am sure your daughter is thrilled to bits with it. “Corker” idea, and intricate fairy in such a small space. How cute and clever and adorable and divine! I must borrow this. I am also enjoying the rest of your blog as well, such wonderful tutorials, I anticipate spending some time going through them. Thank you so much! I just love this little fairy in a vial, she looks so magical. I cannot believe the tiny details. Perfectly captured fairy! What a cool idea.